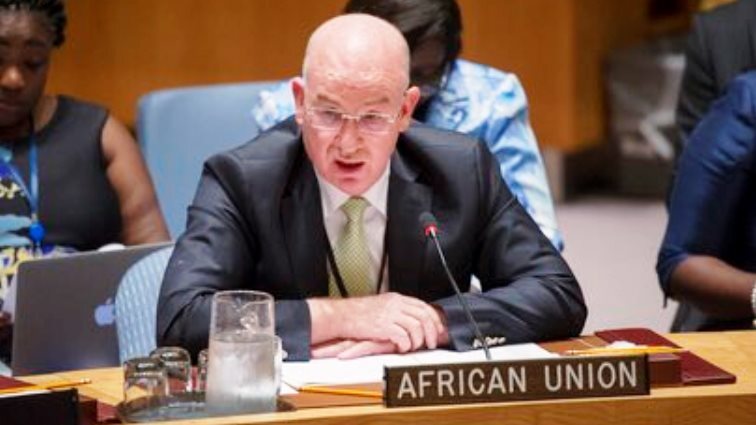 The African Union’s peace and security chief Smail Chergui called yesterday for member states to tackle the root causes of extremism, as he deplored the spread of “terrorism” in the Sahel. This meant not only through “military and security responses, but also other means in terms of governance, in making sure that no one is left on the road in terms of development, in terms of political engagement, in terms of justice,” he said. He highlighted youth unemployment as a key challenge. His comments echoed those of Egyptian President Abdel Fattah al-Sisi, who took over as AU chair on Sunday with a call to tackle the root causes of extremism. Lack of funding and training, as well as poor equipment, have hobbled the G5 Sahel initiative. “The troops are ready, but there is no equipment,” said Chergui.